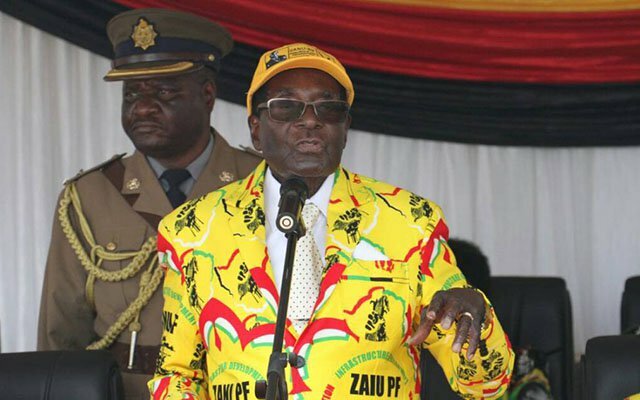 Election watchdog, the Zimbabwe Election Support Network (ZESN) has implored the administration of President Robert Mugabe to foster a political environment where citizens are free to exercise their democratic rights as enshrined in the Constitution. Zesn made the passionate plea in commemoration of the International Day of Democracy with a call for the Government of Zimbabwe to create a conducive political environment ahead of the 2018 harmonised elections. The electoral body also reiterated the need for expeditious alignment of all electoral laws with the Constitution. Zesn said it was concerned with the snail's pace and piecemeal alignment of the country's laws to the new Constitution, saying this threatens the entrenchment of democratic values that are enshrined in the supreme law of the land. The International Day of Democracy is commemorated annually on 15 September. This year's event ran under the theme, "Democracy and Conflict Prevention " which provides an opportunity for the administration to strengthen democratic institutions to foster democracy, peace and stability as well as improve conflict prevention and resolution mechanisms, Zesn said in a statement. "Zesn notes that the theme is apt given that Zimbabwe is set to begin the Biometric Voter Registration exercise for the 2018 harmonized elections. As such, there is need to expedite the implementations of political, legislative and administrative reforms to guarantee the respect and enjoyment of universal suffrage and fundamental freedoms. On this day, Zesn reiterates its calls for the right to vote as enshrined in the Constitution to be enjoyed by all eligible citizens including those in hospitals and prisons. "In addition, Zesn calls upon the government and relevant authorities to put in place mechanisms and legal reforms to address issues of voter intimidation, violence, and hate speech, vote buying and inability of opposition parties and candidates to freely campaign among others."